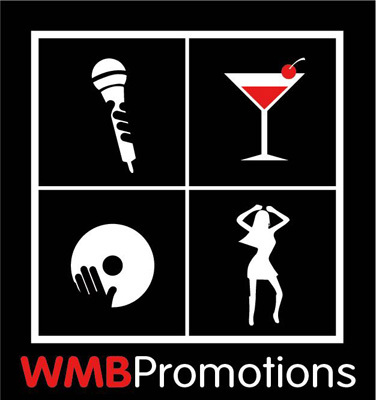 WMB PROMOTIONS PRESENTS "REMINISCE" AT THE KINGS ARMS, BERKHAMSTED, HERTFORDSHIRE. OUR HOST, DJ BOY C, WILL BE PLAYING A VAST REPERTOIRE OF OLD SKOOL R&B FLAVOURS, HIP HOP CLASSICS, REGGAE AND UK GARAGE ANTHEMS, FROM 7.30PM TILL 1AM. ATTIRE: SMART DRESS, PLEASE NO TRAINERS. ENTRY IS ONLY GUARANTEED WITH A PRE-PURCHASED TICKET, SHOWN ON ARRIVAL.